18.11.2017 ~ Trần Đình Hoành	~ Bạn nghĩ gì về bài viết này? 18.11.2017 18.11.2017 ~ Trần Đình Hoành	~ Bạn nghĩ gì về bài viết này? The remote-controlled robot weighs only 1 gram, and cost US$7.4 to make. A research team consisting of two Vietnamese has created an ‘insect-computer hybrid,’ or a kind of ‘living robot’ the size of a beetle. The research team from Singapore-based Nanyang Technological University (NTU) is led by professor Hirotaka Sato, specializing in the research and development of living robots, two Vietnamese, Vo Doan Tat Thang and Bui Xuan Hien, and Singapore undergraduate Yong Wen Melvin. 18.11.2017 ~ Đào Thu Hằng	~ Bạn nghĩ gì về bài viết này? SPIRI_(Stockholm, 13 June 2016) The Stockholm International Peace Research Institute (SIPRI) today launches its annual nuclear forces data, which highlights the current trends and developments in world nuclear arsenals. The data shows that while the overall number of nuclear weapons in the world continues to decline, none of the nuclear weapon-possessing states are prepared to give up their nuclear arsenals for the foreseeable future. worldwatch_As leaders of knowledge and innovation, universities are places where sustainable futures are imagined. They are institutions where experts research emerging issues and generate new ideas. They contain multitudes of idealistic and adaptive young students who can be mobilized to protect their futures. It is only natural that some of the most progressive sustainability ideas are emerging from universities. One of the most pressing issues pertaining to environmental sustainability at universities is transportation. A 2011 study by Complete College America reports that 75 percent of all college students in the United States commute to campus, often traveling by car, bus, and other carbon-emitting vehicles. Overall, the transportation sector is one of the country’s highest contributors to greenhouse gas emissions. 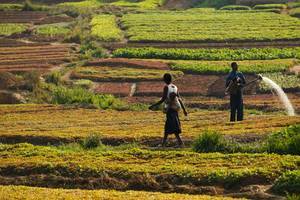 FAO 20 April 2017, Rome – Measuring how efficiently water is used in agriculture, particularly in water-scarce countries, is going high-tech with the help of a new tool developed by FAO. WaPOR was presented this week during a high-level partners meeting for FAO’s Coping with water scarcity in agriculture: a global framework for action in a changing climate. It allows for fine-grained analysis of water utilised through farming systems, generating empirical evidence about how it can be most productively used. 18.11.2017 17.11.2017 ~ Đào Thu Hằng	~ Bạn nghĩ gì về bài viết này? 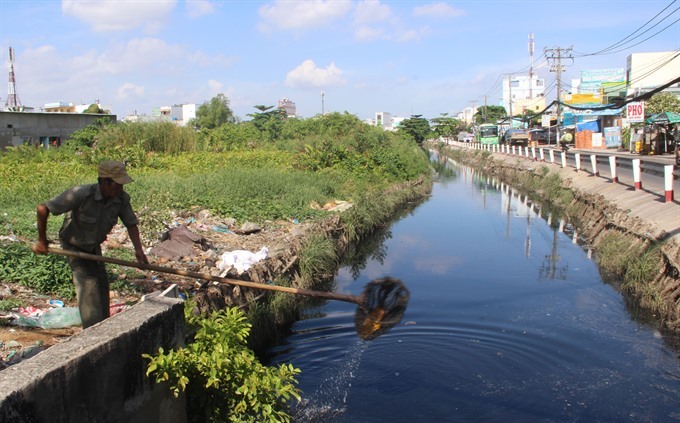 When the water level lowers in Tich River, the residents in Hanoi’s outlying district of Thach That will come out and submerge in the river with long rackets to catch the fish. Catching fish with long rackets is considered a traditional culture of the people living by the river. The locals often gather to catch fish in September or October in the lunar calendar. During this time, the water level of the Tich River lowers greatly while fish in other lakes and rivers must go this way to reach the sea. 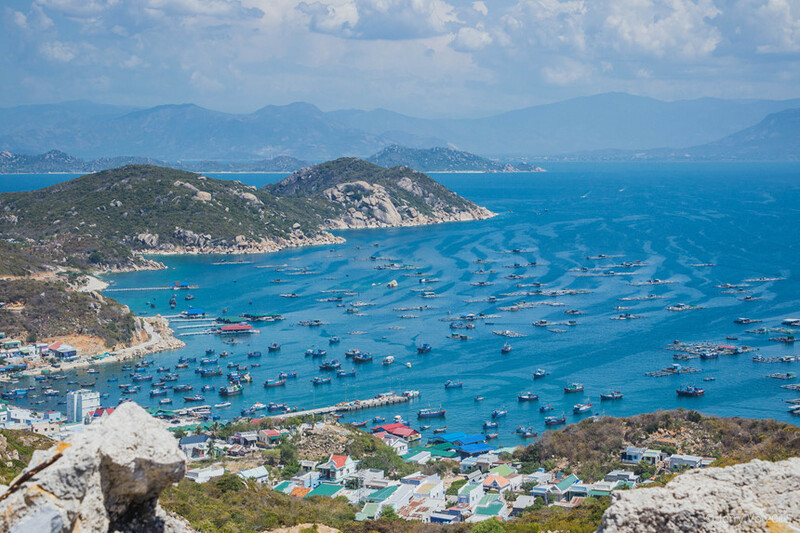 VietNamNet Bridge – With pristine beauty and blue sea and fine white sand, in recent years “Tam Binh” has become an attractive destination, especially in hot summer days. If you love the pristine beauty of the blue sea, without much human impact, “Tam Binh” is the right destination for you. 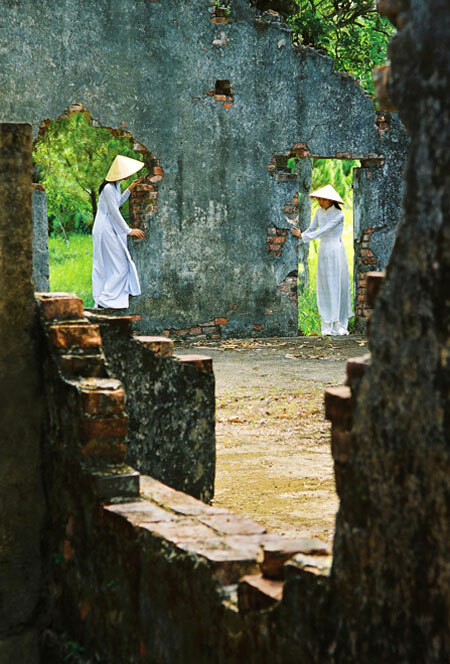 VietNamNet Bridge – Charming Vietnamese women is the main subject in photographs taken by Van Anh from Ho Chi Minh City. She has won many domestic and international photography awards. 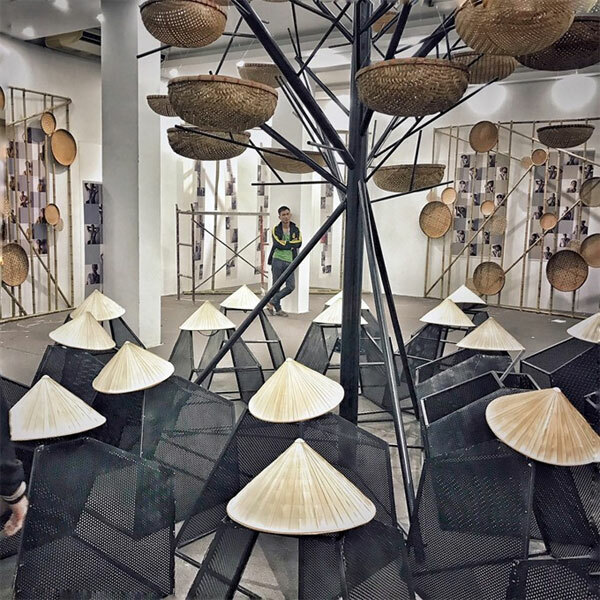 VietNamNet Bridge – An installation of photos taken by women who sell goods at Bai Da Market on the outskirts of Ha Noi is now on display at the Vietnamese Women’s Museum. Artful: The exhibition displayed photos taken by the women arranged in a space created by photographer Binh Dang and artist Duy Ly. Vietnam’s fixed line market has seen a significant decline after peaking in 2009, according to Reportbuyer, a leading industry intelligence solution that provides all market research reports from top publishers. 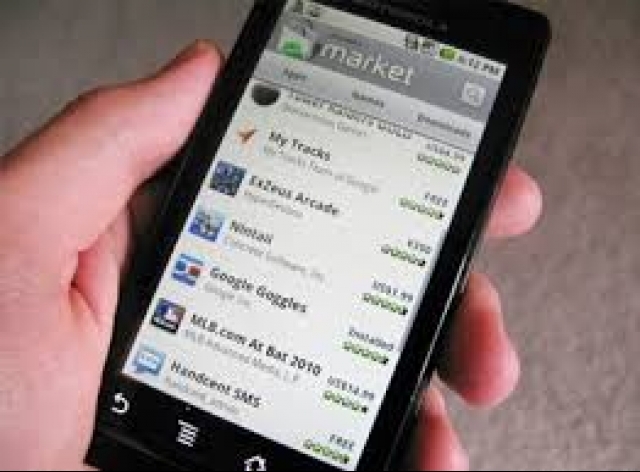 Market penetration fell from 20.1 per cent in 2009 to 10.5 per cent in 2012 and 5.7 per cent in 2016. Having come late to the internet, meanwhile, Vietnam is finally embracing the higher access speeds offered by various broadband platforms. 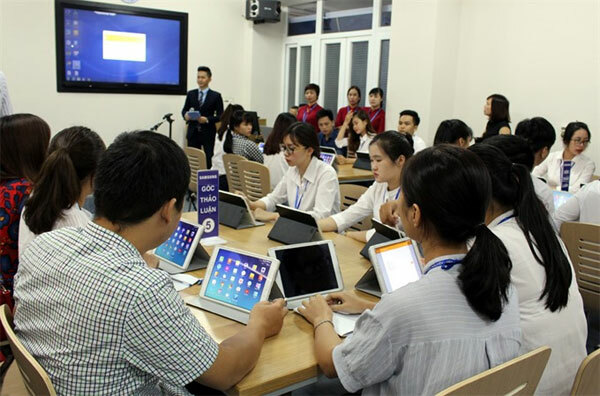 VietNamNet Bridge – In Viet Nam, getting into a university has been described as a national obsession and getting admission seen as a cut-throat competition. However, despite getting through such a tough initiation, more students are failing to stay in college until graduation, and the steady increase in their numbers is worrying educators.